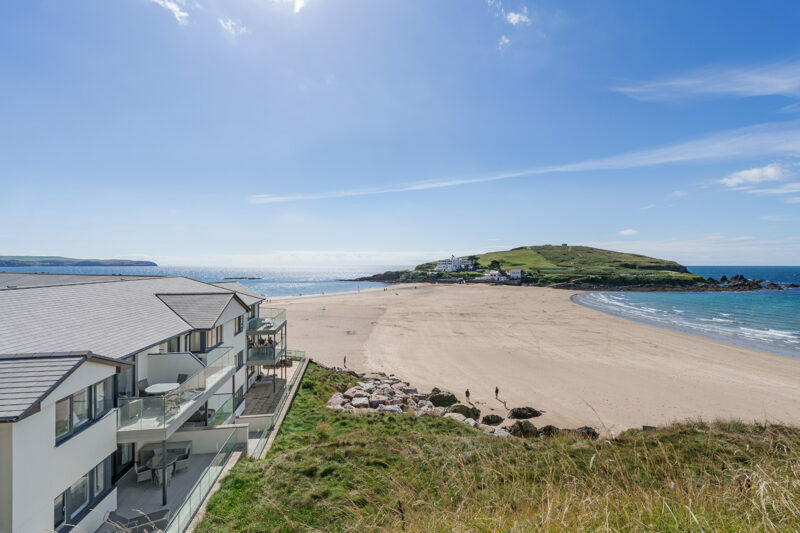 The stunning, uninterupted view of the Burgh Island Causeway. 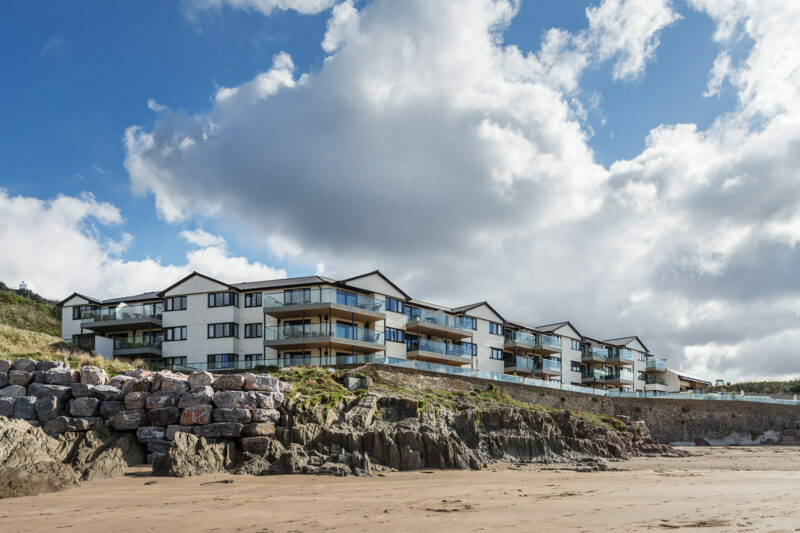 Burgh Island Causeway apartments sit on a magnificent site, overlooking Burgh island and the tidal causeway that links the island to the mainland. 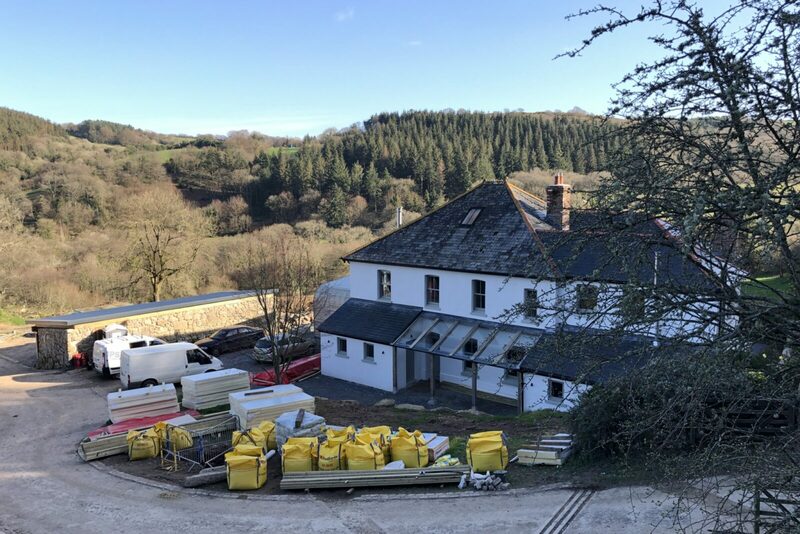 The 29 apartments, built in the late 1990’s had begun to look tired and were due a facelift. 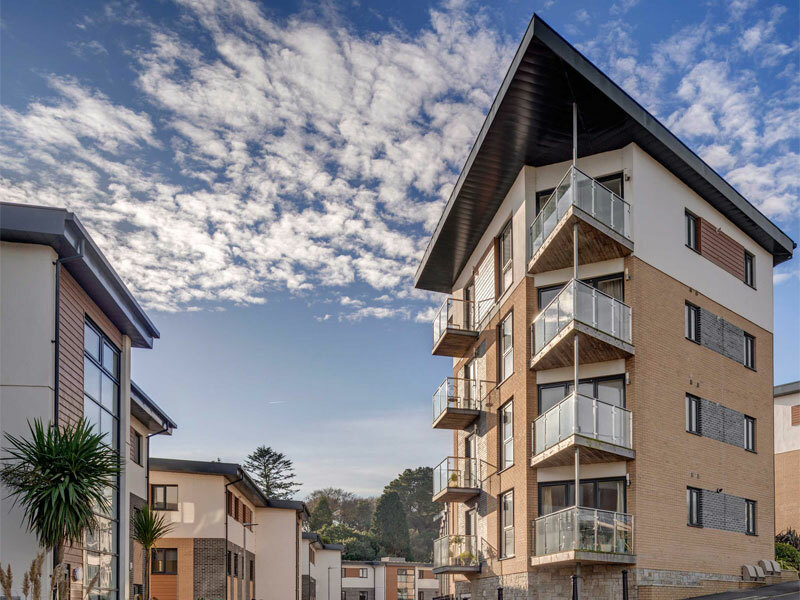 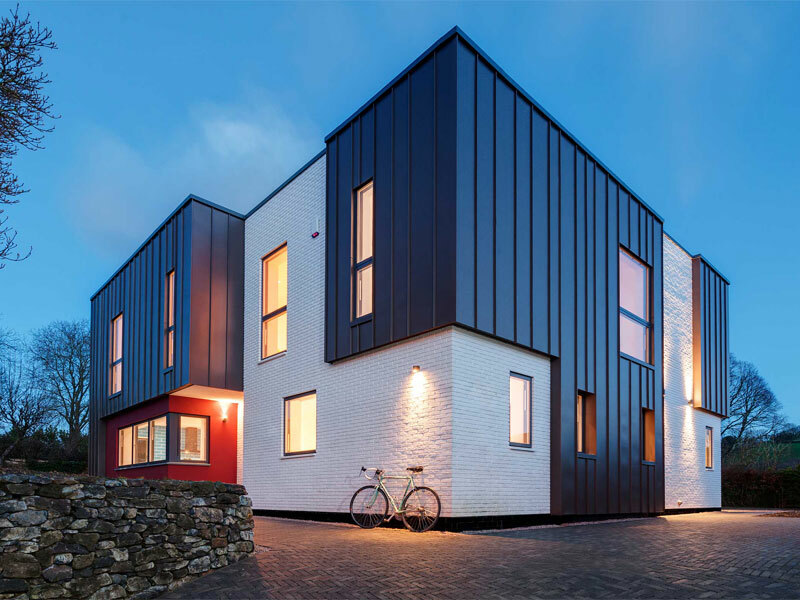 Battered by the coastal weather, the balconies, windows and roof were failing and significant investment was necessary to make the building weathertight and fit for purpose. 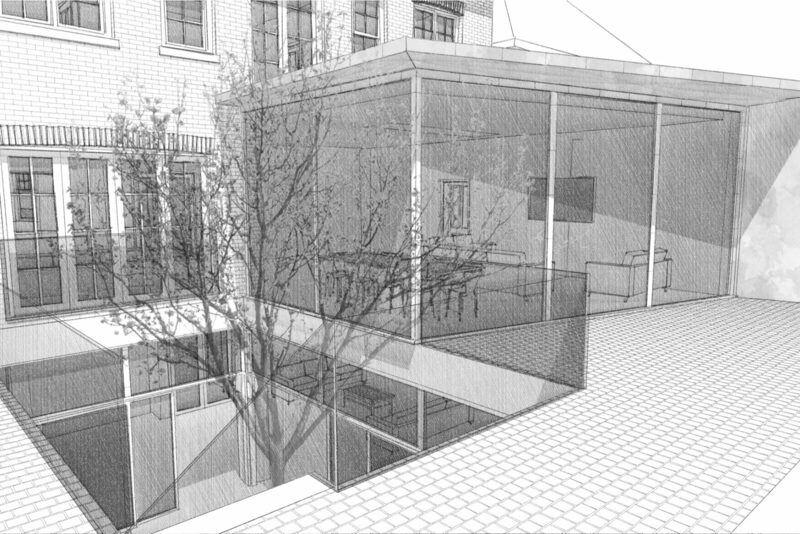 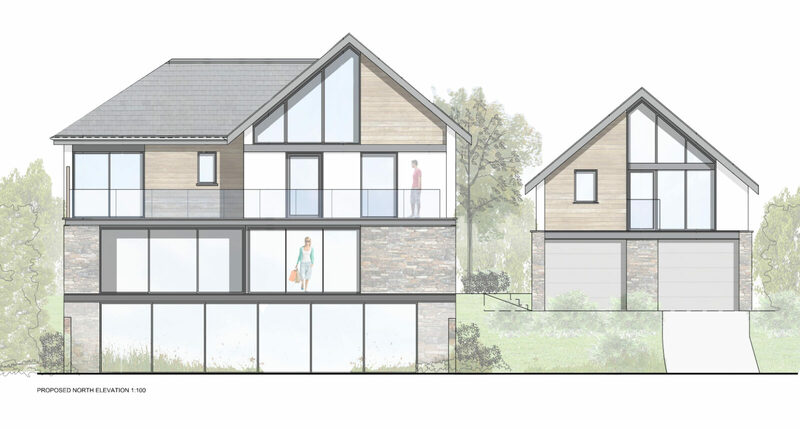 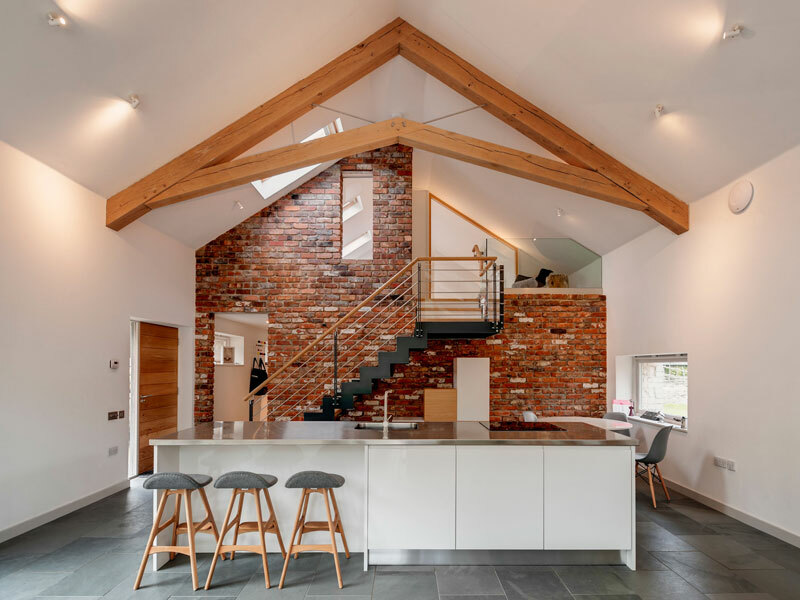 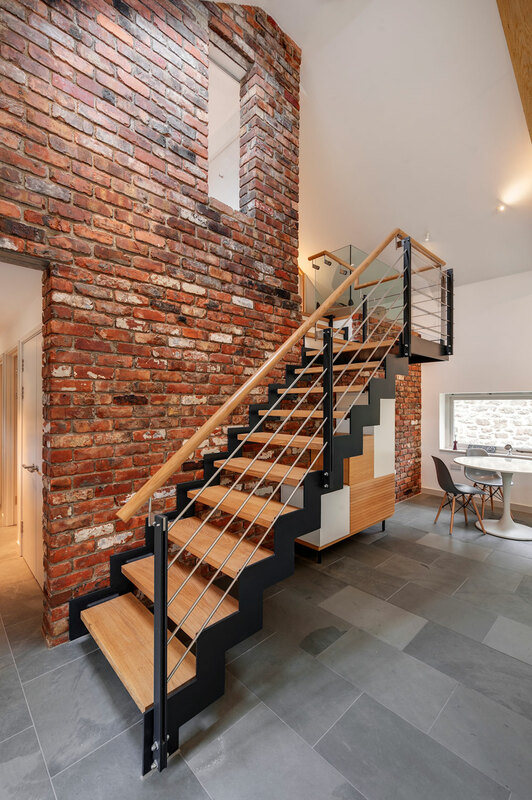 van Ellen + Sheryn were appointed to design and oversee the refurbishment. 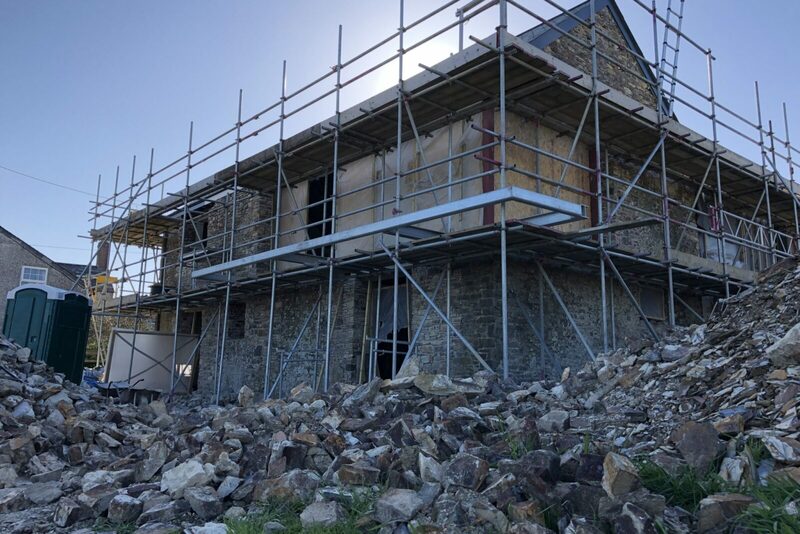 The roof was stripped and re-roofed using Redland Cambrian tiles – a reconstituted slate product that can be laid at a shallow pitch. 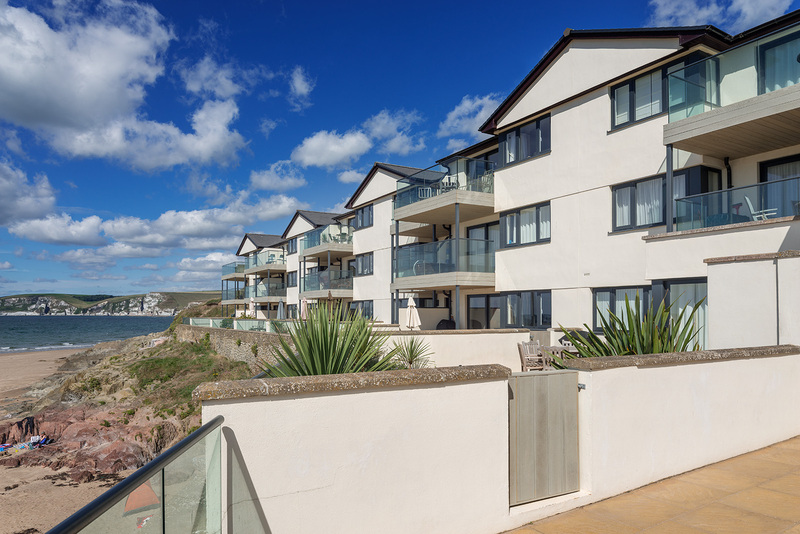 All the windows and external doors on the seafacing elevations were removed and replaced with a Raynaers polyester powder coated aluminium system. 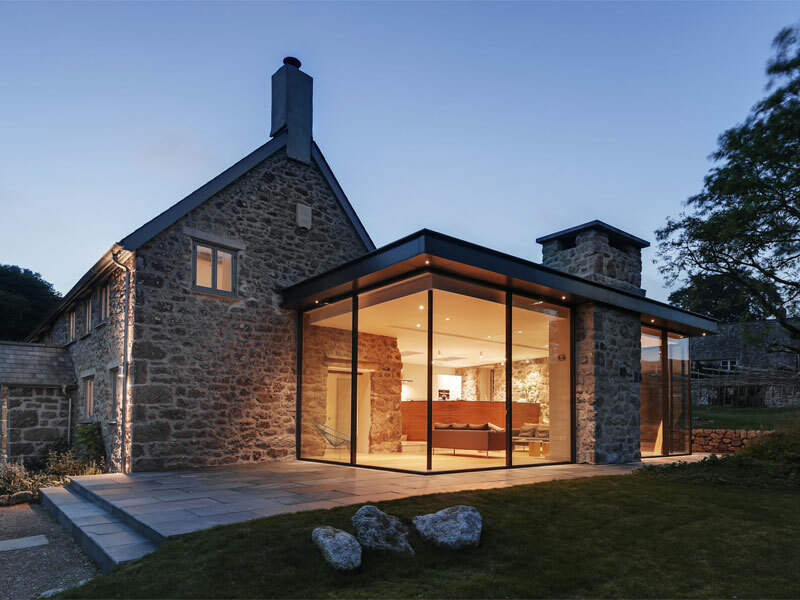 The product range was chosen for its suitability to the hostile coastal environment. 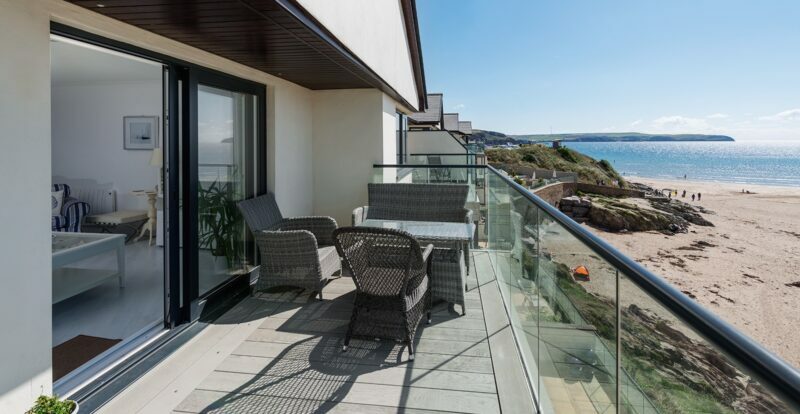 The timber balconies were removed and replaced with a new steel framed structure, combined with cantilevered glass balustrades and Millboard decking and soffits.